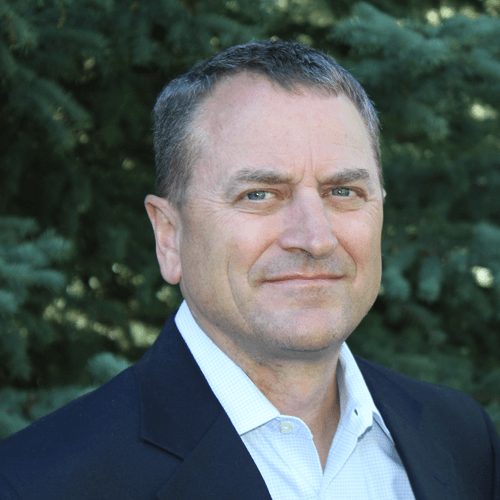 Gary Gruver is an experienced executive with a proven track record of transforming software development processes and working with executives in large organizations. 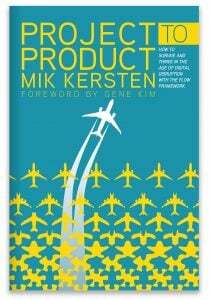 As co-author of A Practical Approach to Large-Scale Agile Development, Start Scaling DevOps in the Enterprise, and Leading the Transformation, he documents how HP revolutionized software development while he was the director of the LaserJet Firmware development lab at HP. As Vice President of QE, Release, and Operations at Macys.com, he led their transition to continuous delivery. Gary currently lives in Idaho with his wife and enjoys skiing, hiking, and mountain biking. Follow Gary on his website or on Twitter @GRUVERGary. 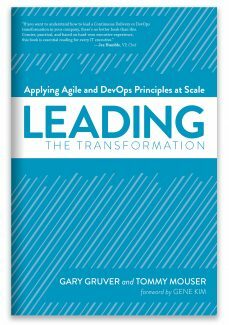 Leading the Transformation is an executive guide, providing a clear framework for improving development and delivery by targeting the coordination of work across teams in large organizations. Copyright © 2019 IT Revolution. All rights reserved.